A science-and-math-focused high school in Fairfax County has once again cracked the top 10 of a list of the best high schools in the country. Meanwhile, Maryland ranked first overall among states based on the proportion of students taking and passing Advanced Placement tests. WASHINGTON — A science-and-math-focused high school in Fairfax County, Virginia, has once again cracked the top 10 of a list of the best high schools in the country. 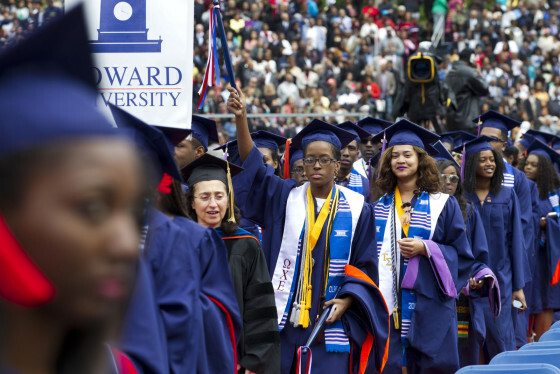 Multiple colleges in the DC area rank among the top in the nation. Thomas Jefferson High School for Science and Technology in the Alexandria section of Fairfax County came in as the No. 6 top-performing public high school in the U.S., according to updated rankings released Tuesday by U.S. News and World Report. The school also earned the No. 2 spot nationwide among science, technology, engineering and math, or STEM, high schools. While just one Maryland school ranked in the top 100 nationally, the state was ranked first overall for college readiness based on the proportion of high school students participating in and passing Advanced Placement tests. More than 27 percent of schools in the state earned a “gold” or “silver” medal indicating strong performance preparing students for college coursework. This is the third year in a row Maryland has taken the top spot. The school rankings were compiled by U.S. News after reviewing data on more than 22,000 high schools nationwide. The rankings aim to identify the top-performing schools based on graduation rates, performance on state proficiency exams, the performance of disadvantaged students and other measures. All told, about 6,000 schools are ranked, said Anita Narayan, managing editor for education at U.S. News. “So that gives you a sense of who are kind of the cream of the crop,” she told WTOP. High schools in Arizona dominated the national rankings. Four of the top five schools hail from the Grand Canyon state. Texas had three schools in the top 10. Locally, all of the top five high schools in Virginia are located in Fairfax County. Rounding out the top five Virginia high schools are: McLean High School and Langley High School, both in McLean; Oakton High School in Vienna; and Woodson High School in Fairfax. Winston Churchill High in Potomac was ranked as the top school in Maryland — and No. 75 nationwide. 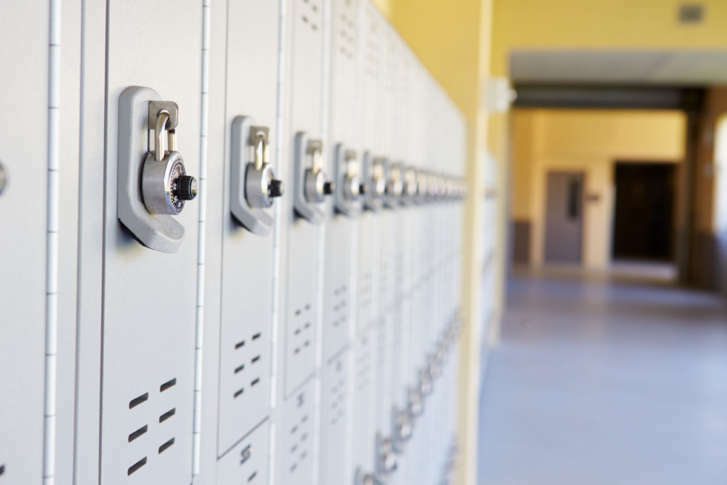 Rounding out the top five Maryland high schools are: Thomas S. Wootton High in Rockville; Poolesville High in Poolesville; Walter Johnson High in Bethesda; and Richard Montgomery. All five schools are in Montgomery County. In D.C., the top-ranked high school was School Without Walls High School, which ranked No. 84 nationally. That was followed by Wilson High School; Benjamin Banneker Academy High School; Ellington School of the Arts; and McKinley Technology High School. This article has been updated to correct the location of Thomas S. Wootton High School.